Chopping, stacking and drying wood is a pastime where the world makes sense once more. 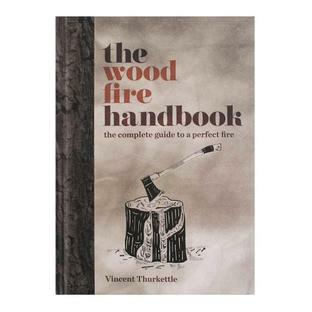 Because our relationship to fire is so ancient, it seems that in learning about wood, you can also learn about life. 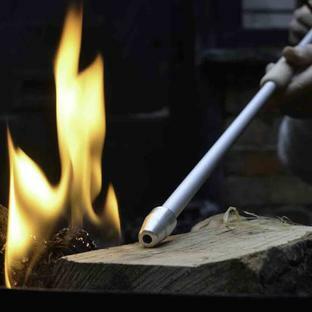 Who better to impart this wisdom than an expert from Scandinavia, where the extreme climate has obliged generations to hone and share their skills with tools, wood and heat production. 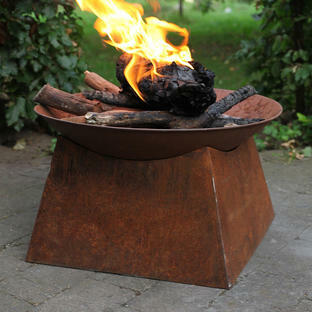 The author Lars Mytting has distilled the wisdom of enthusiasts, from experienced lifelong growers, stackers and burners to researchers and professionals of combustion and tree culture. The book is part guide to the best practice in every aspect of working with this renewable energy source and part meditation on the human instinct for survival. 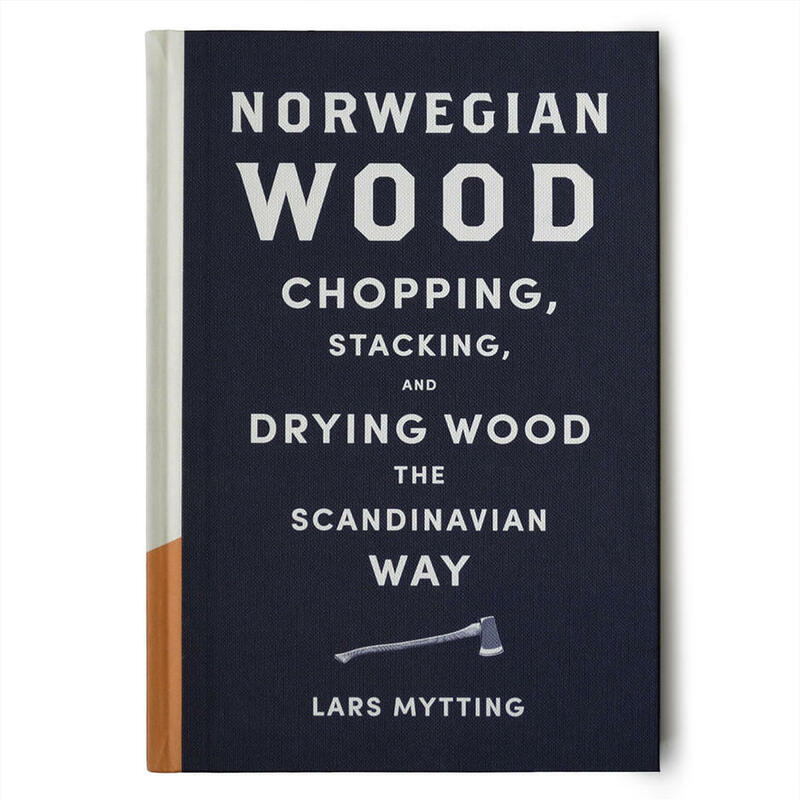 This definitive handbook on the art of chopping, stacking and drying wood in the Scandinavian way has resonated across the world. Whether you are a seasoned woodcutter, or your passion is yet to be kindled, Norwegian Wood is the perfect fireside read. As featured on Chris Evans' Breakfast Show on BBC Radio 2.